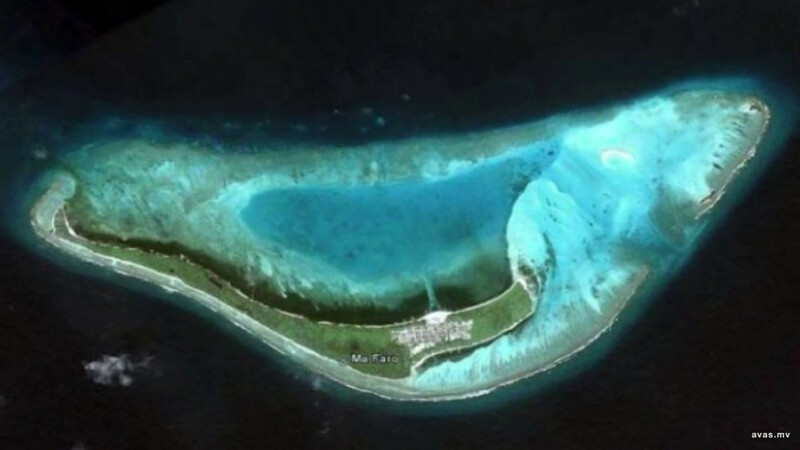 A man out swimming in Maafaru island of Noonu atoll passed away on Saturday. Police confirmed that the body of a 58 year local old man had washed up the shore of the island beach. The police received reports of the incident at 9.00am, and the man identified as Ali Rasheed was already dead when his body was taken to Maafaru Health Centre.